February Meeting and GDC 2012! Happy February! It’s your favorite local IGDA chapter, and we’re happy to be back after a January break. We’ve got some announcements to make! This meeting will be a post-jam wrap-up, with jammers both new and old recounting their experiences making a game in a weekend. And of course, no game jam postmortem is complete without a full suite of new games to try! They’ll all be available on the IGDA computer. So come by, eat, drink and play! Finally, we have some awesome announcements to make from developers from all around the valley! 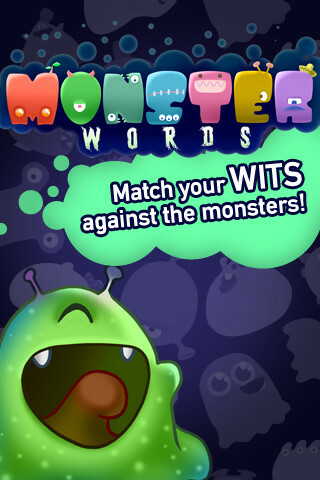 From just across the desert, we have a brand new word puzzle game: Monster Words by Enemy Hideout, available now on the iOS! And to top it off, it’s FREE! Check it out today on the iDevice of your choosing! Local dev and vice chair Kyle Pulver has announced a new game! Take a look at Offspring Fling, a game of epic baby-flinging proportions. The game itself originated from a game jam from last May. It will be out soon for Mac and PC! He also has a mailing list you can sign up for to receive an email when the game is released. Check it out and help spread the word! And by another local dev and IGDA board member, Tyler Coleman has released one of his game jam games to the app store. 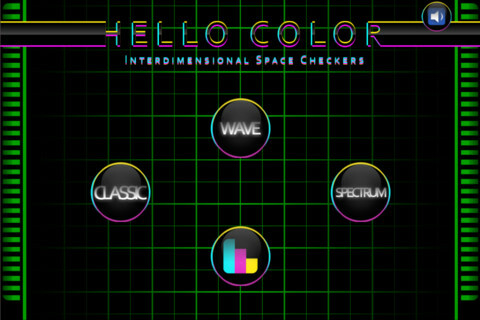 Hello Color will test just how well you can match and recognize colors under pressure, and contains a sophisticated statistics tracking system so you know JUST how good your hue senses really are. This one’s available for just $0.99. Less money than a bagel AND more fun! That’s all for now! Hope your 2012’s been going awesomely so far, and we’ll see you guys next week!